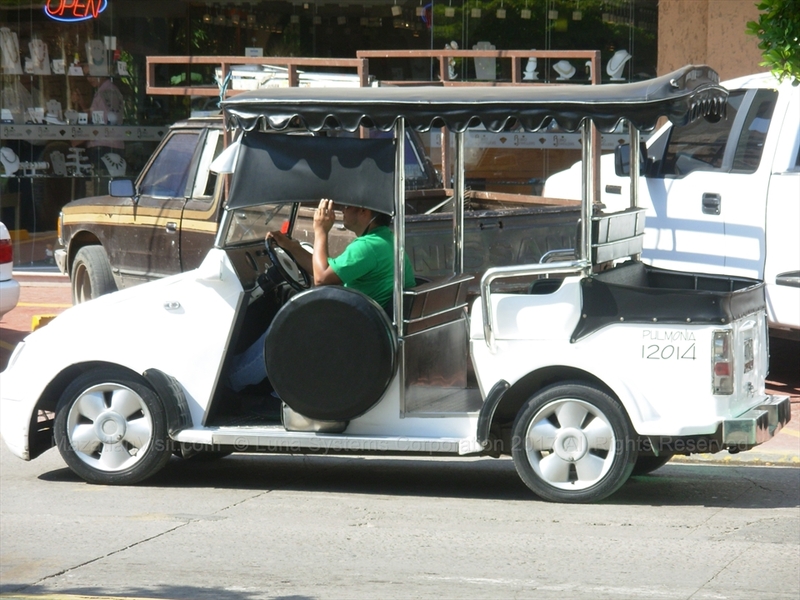 Unique to Mazatlán are Pulmonia taxis. 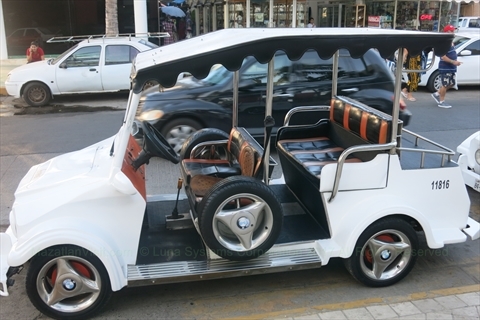 Pulmonias are gas-powered open-air taxis that look like sup'd up golf carts! Some are sup'd up and a few even have doors. Most have stereos and crank up the music. Pulmonias are used primarily in the tourist zones of Mazatlán. 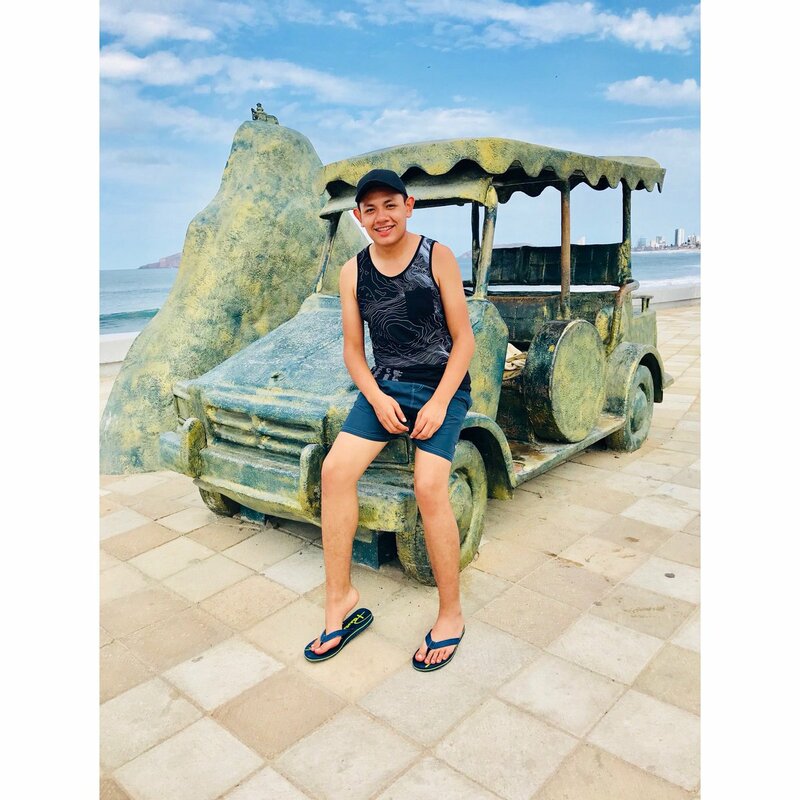 Pulmonias are great for short journeys within the tourist zones of Mazatlán. They are actually Volkswagon engines with custom bodies on them. 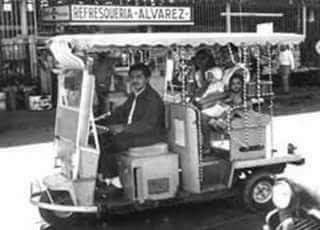 Years ago, an entrepeneur bought a bunch of 3 wheeled cushmans that were used as taxis. The Volkswagons are the 2nd generation. They are getting old now, so there is a third generation that are Nissans that are just starting to appear in Mazatlán. You will find pulmonias primarily in the tourist zones of Mazatlán. There is even a monument to the Pulmonia on the Malecon. We don't recommended you use Pulmonias to go to the airport because you need to go on a highway and the wind and heat are too much. Also, most of them don't have seatbelts so it is more dangerous. In 2019, they were charging a minimum of 40 pesos to get in. It is about 100-150 pesos to go from the Golden Zone to Downtown.